Home Conditions and Diseases	Are you drinking enough water? Do you think about water when you look at nutrition? Water is one of the most critical nutrients in our diet – and just a little dehydration can make you feel weak, fatigued and head-achy. 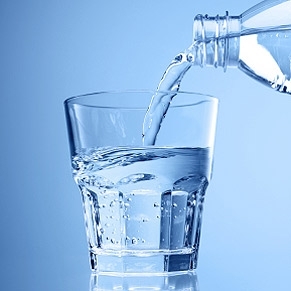 Drinking sufficient water can help you prevent serious health problems such as kidney stones and many cancers. So – make sure you get enough water inside you – a minimum of eight glasses a day. While there is no standard measure that fits all, fluid needs can vary from person to person. There are many factors that influence water needs. Scientifically, men need about thirteen cups of fluid per day, and women should get at least nine. Juice, milk, smoothies, sports drinks if you use them, soft drinks, coffee, alcohol – all count towards this limit. In fact just about any liquid that contains water matters. However, plain water is the most valuable drink. Our body absorbs it quickly and best of all, water is calorie-free. 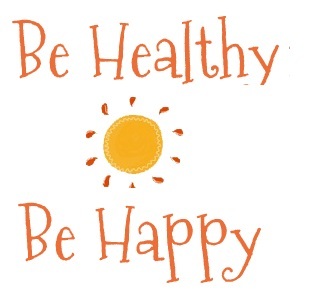 It helps prevent a lot of diseases as it keeps the body functioning well. How to ensure that you get enough water? Carry a reusable water bottle that you can refill. That way, you can reach out for a drink when you’re thirsty and also keep track of how much water you’re drinking based on the number of times you refill your bottle. You might want to read 11 reasons why you should drink water. Important Disclaimer: If you have a chronic kidney condition or any other health condition that restricts your fluid intake, please consult with your doctor for advice.